NCSA would to officially welcome Katie Franczak to the role of our new interim bookkeeper. Katie was hired to replace Naomi Holmes as of March 13, 2019. Katie is a welcome addition to the team in her new role. Katie Franczak has been with NCSA as a parent and board member for a number of years. She has recently finished her two-year term as the NCSA Treasurer. 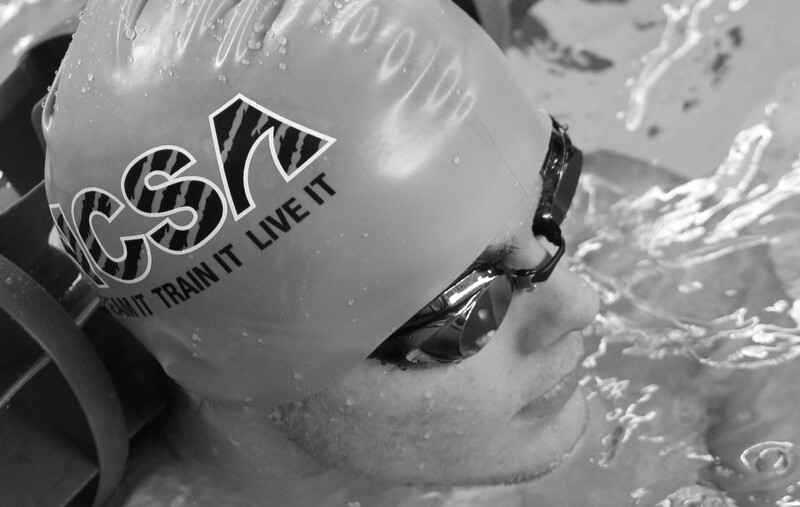 Katie comes with great knowledge of the swimming world and NCSA operations. Katie will be fulfilling her role as the interim bookkeeper until August 31st, 2019. Please help us welcome Katie Franczak to her new role and wish her the best of luck.